From humble beginnings as a Spitalfields food truck to a full blown sandwich restaurant and dive bar in Fitzrovia, Passyunk Avenue has arrived in its new bricks-and-mortar form to ply us with cheesesteaks, meatball sandwiches and more. 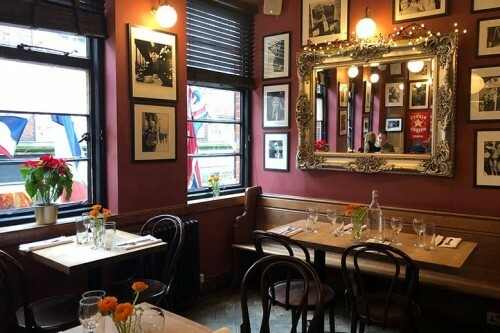 The French House is mainly known as a classic Soho pub - but it also has a dining room upstairs. 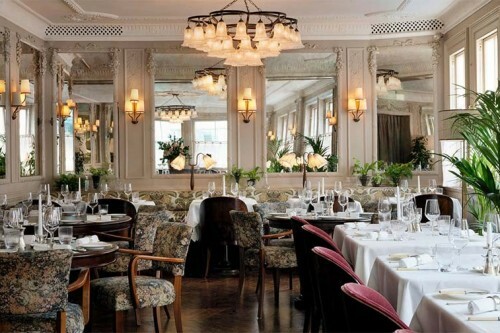 It's a small affair - it almost feels like a private dining room - but it's hosted some great names. 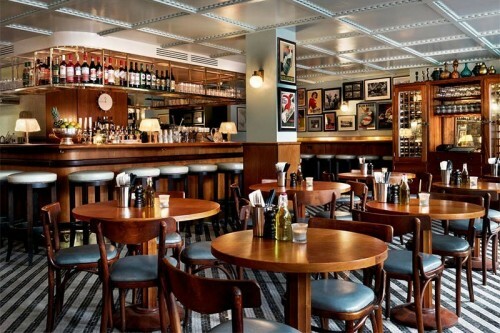 Currently, it's home to ex-Merchants Tavern chef Neil Borthwick who's cooking up French classics. 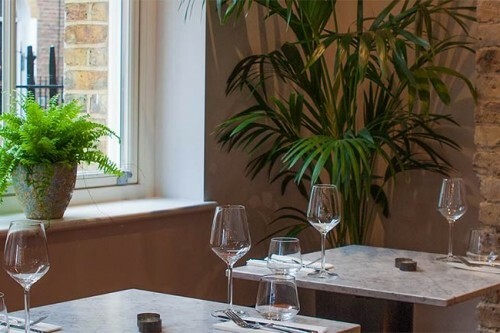 The duo behind Shoreditch's popular Oklava restaurant,Selin Kiazim and Laura Christie, are opening another restaurant, this time in Fitzrovia, where they'll be making Turkish pasta in the window and serving up an eclectic selection of wines. 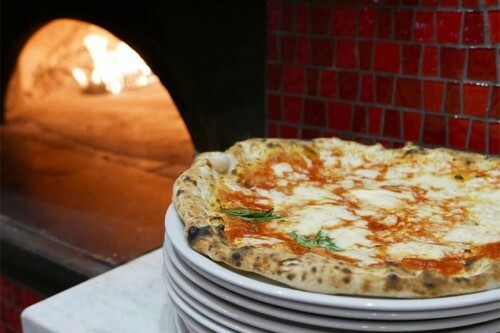 Soho House are taking the classic Italian restaurant and going for a more laid-back experience, serving up pizzas and cocktails. 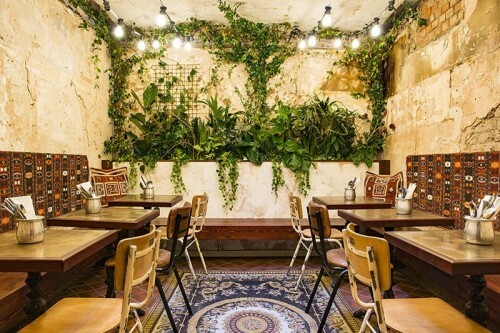 If you love nothing more than getting stuck into a kebab then prepare to have your horizons widened by Berenjak, which focuses on recreating proper Persian-style kebabs, stews, sides, with a Soho twist. It all comes from JKS, the same people who've had successes with Hoppers, Trishna, Bao, Brigadiers and more. 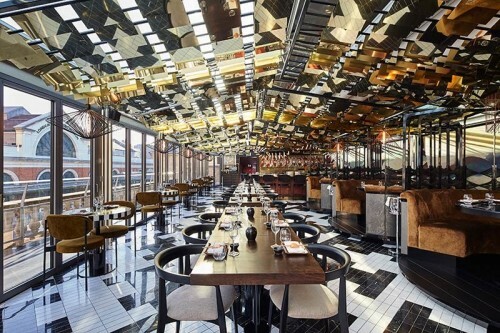 Sushisamba have taken over the Opera Terrace at Covent Garden- expect the same mix of Japanese, Brazilian and Peruvian food as the original (and a big bar too). 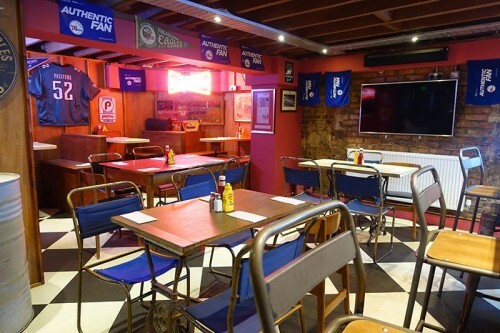 And all that with decor that's bound to impress and a handy outdoor terrace for the summer months. 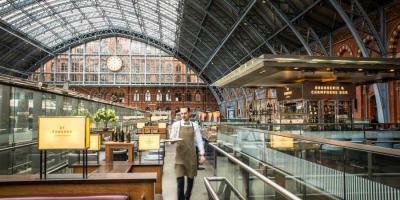 Yotam Ottolenghi's new restaurant in Fitzrovia is a bit of a departure. 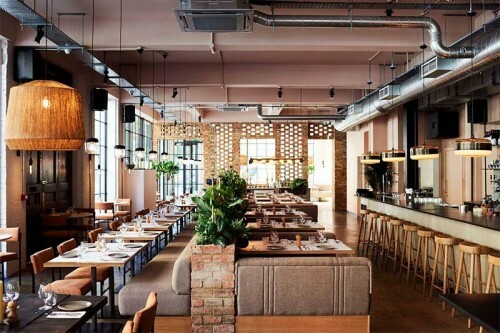 Veg is still at the heart, but this place with an ex-Grain Store chef will see them using fire and fermentation more. 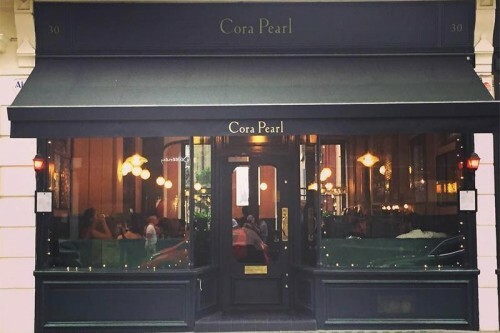 Following on the success of their Shepherd Market restaurant the team behind Kitty Fisher's have opened their second restaurant on Covent Garden's Henrietta Street, with George Barson in charge of the menu. 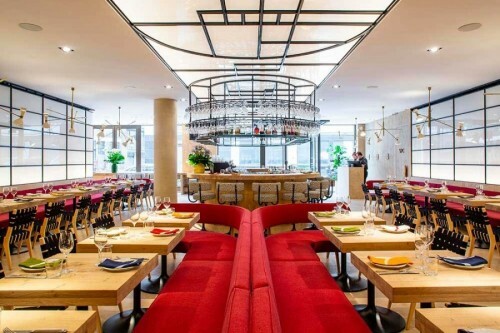 The latest promising pasta spot heads to Covent Garden. 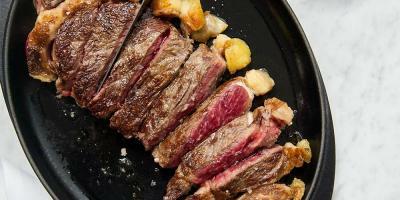 Bancone features a chef who trained in Locanda Locatelli and plenty of 10-hour cooked ragus. 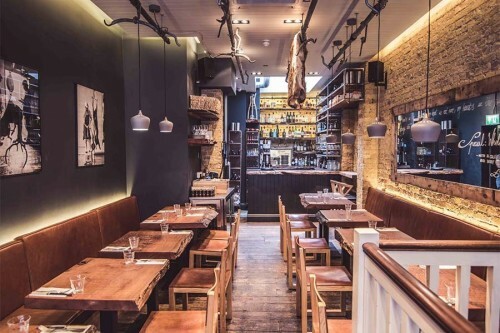 This is Neil Rankin's temper restaurant in Covent Garden where cooking over fire is a big thing and you can get some of the best tacos, flatbreads, steak and meats in town. 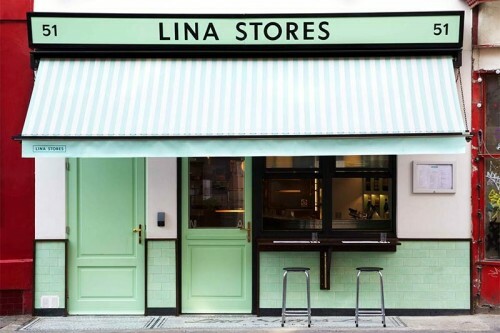 The original Lina Stores deli was open for 75 years in Soho, giving them plenty of time to get things right before opening this, their first restaurant. Counter dining on the ground floor allows you to see all the action - and the pasta, as you'd expect, is great. 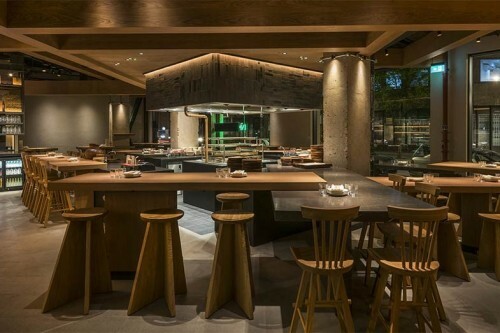 London is getting a new robata grill restaurant from the team at Zuma. 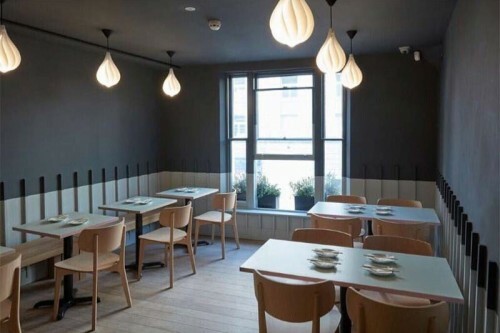 Inko Nito on Soho's Broadwick Street will feature Japanese charcoal grilled cooking with a Korean influence. 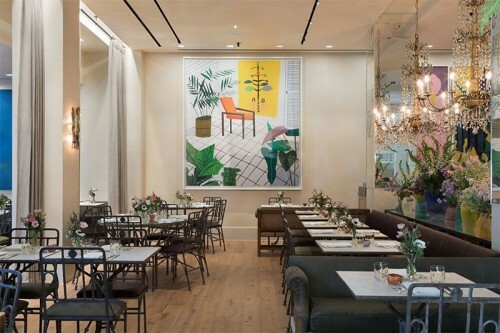 Petersham Nurseries has opened in Covent Garden with two restaurants. 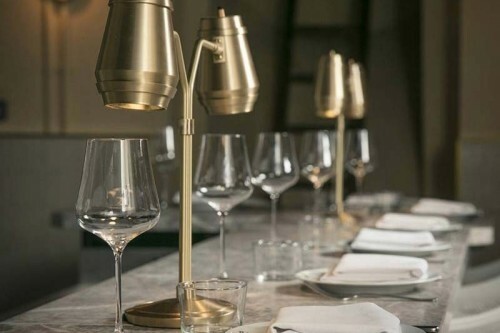 La Goccia focuses on Italian aperitivo while the main restaurant is The Petersham, with the same approach to slow food cooking as the oiriginal. 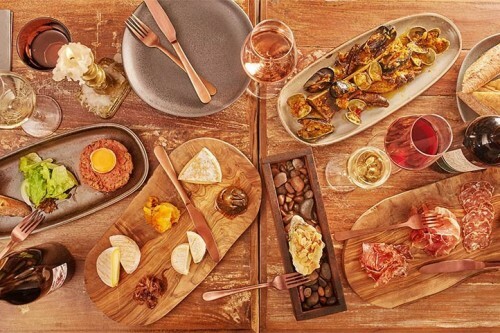 Taking over the space where Encant was, Lady of the Grapes is a wine bar, shop and restaurant focusing on wines created by female winemakers and has food by restaurateur Victor Garvey. A brand new Caravan has arrived - this time on Great Portland Street. 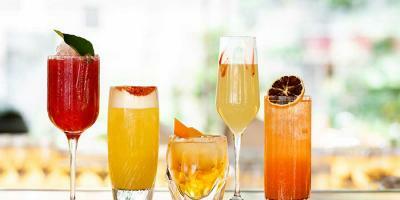 Expect coffee and brunch aplenty. 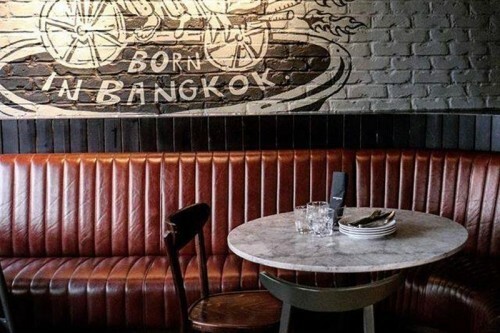 South East Asia's beloved The Greyhound Cafe springs up in London with a menu packed with modern Thai-style cooking imported all the way from Bangkok. The Fitzrovia outpost of Mac and Wild. 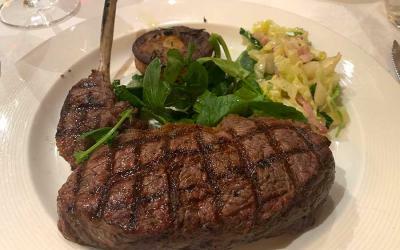 A laid-back restaurant with a hind of Scottishness about it, expect a big focus on meat (particularly venison), award-winning burgers and the odd haggis thrown in for good measure. Downstairs from their pub The Blue Posts is the latest restaurant by the people behind The Palomar. It's a small counter dining affair with only 11 seats at the counter. Exepct small plates served right at the counter and a great cocktail bar upstairs too. 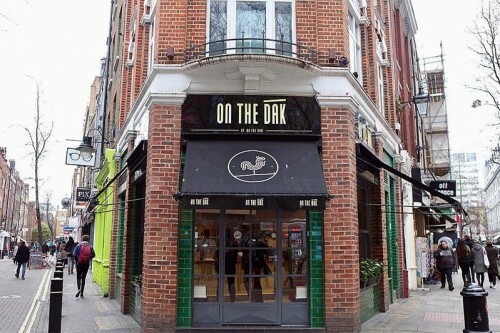 Sweet soy fried chicken, barbecue chicken, chicken noodle soup… Linda Lee (who is also behind On The Bab) is behind this Korean restaurant, based in Covent Garden and all about the poultry. Everything about By Chloe. 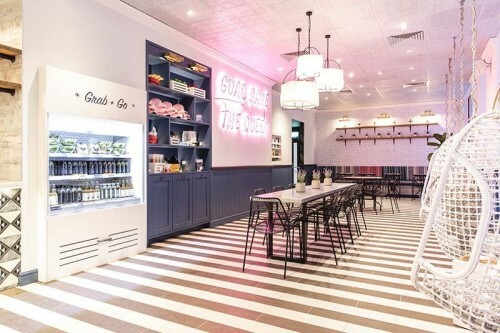 screams NYC cool (where they originated from), from the full stop in its name to its determination to call itself ‘plant-based’ instead of just plain vegan. 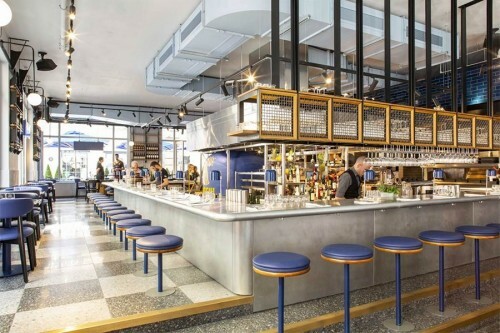 But aside from that, there’s more than enough to draw in animal-loving punters - from its super central Covent Garden location to its vegan mac and cheese and quinoa taco salad. The second Jidori, following the popular Dalston original. 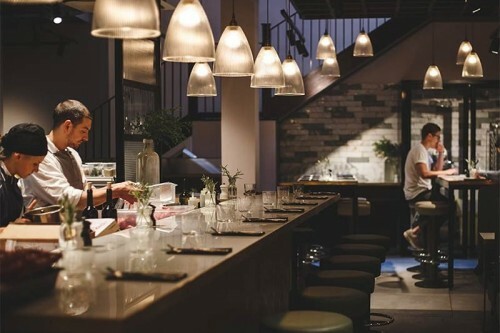 Yakitori and other Japanese treats tare at the heart of the menu, and if you're in the mood, head to the basement for sake and karaoke. 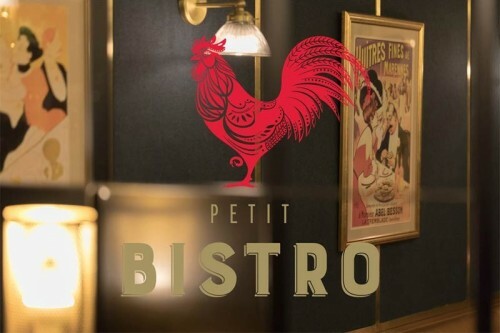 This classic French institution has been in Soho for more than 100 years, serving up classic French cuisine. 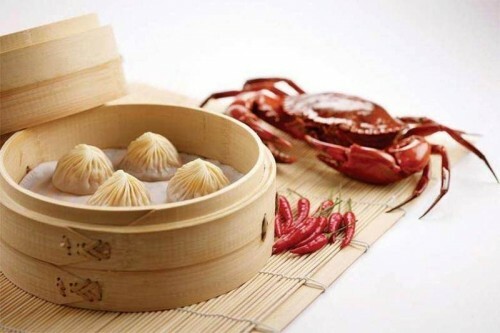 And, as you can imagine from the name, it serves the very best snails in London. A wonderful institution that still has great life in it. The people behind the 10 Cases have opened a second restaurant and it's only just across the road from the first. 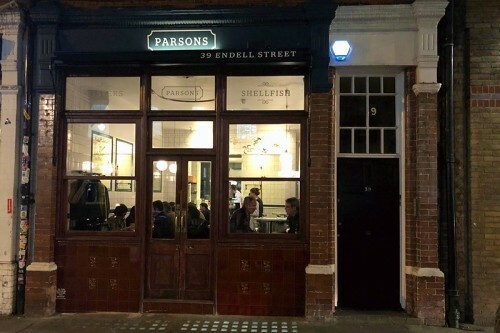 Expect a focus on seafood, with daily catches on the board every day. And a big focus on wine, of course. 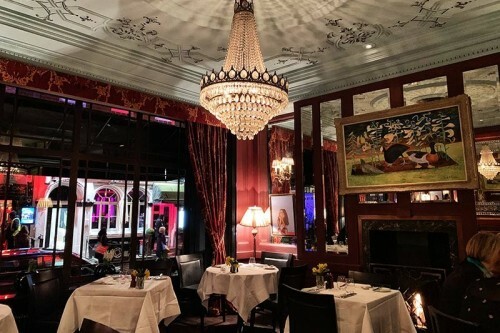 The folk behind Randall and Aubin are behind this bistro on Leicester Square, covering all the French-inspired bases a visitor to Central could need, from pancakes to fish and chips and steak. 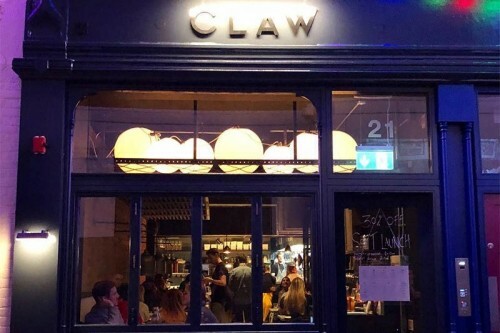 Following years of popups, this is shellfish specialists Claw's first permanent spot where they serve up lots of crab (obvs) and plenty of surf and turf options too. 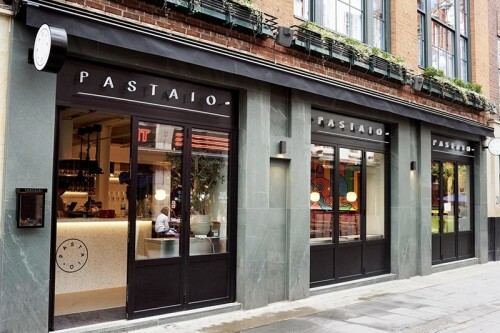 Pastaio is Italian for someone who makes pasta by hand - something you'll see plenty of in this venture by Stevie Parle (Dock Kitchen, Rotorino, Palatino, Craft) in Soho. Fast, casual and good value - particularly for this area - the pasta is super and the Prosecco slushies a must.